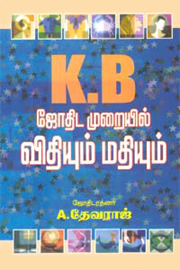 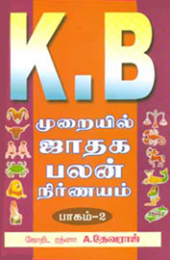 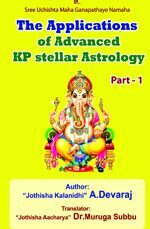 I have written more than 25 books in order to explain of Advanced K.P. 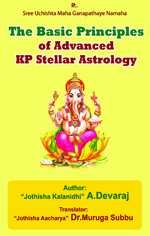 Stellar Astrology clearly in an easy and understandable way. 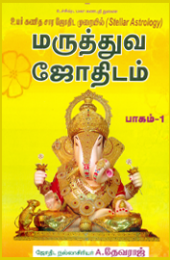 and so many books are reprinted (Editions) more than 5 times. There are 4 books released in English language. 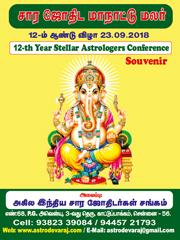 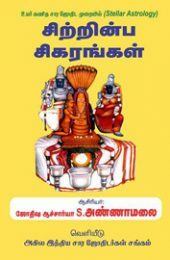 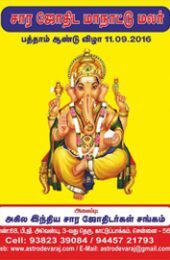 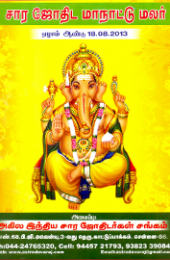 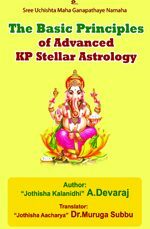 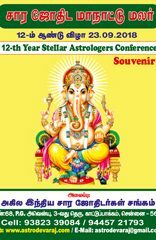 There is a great chance for those who are interested to learn “Advanced KP Stellar Astrology” but not able to attend the direct classes of Shri.A. 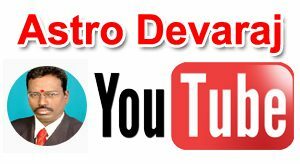 Devaraj, please visit You Tube link www.youtube.com/user/astrodevaraj. 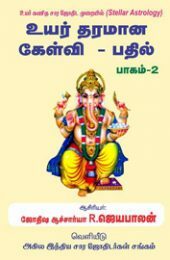 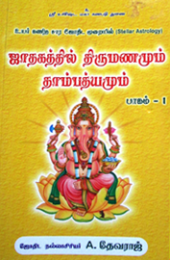 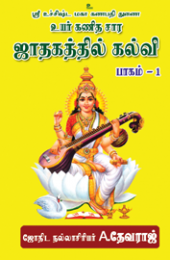 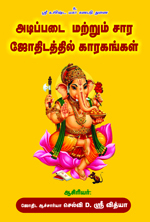 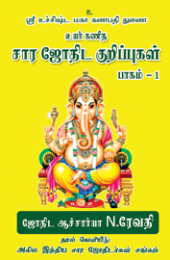 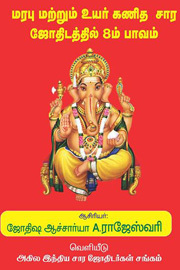 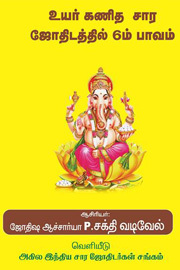 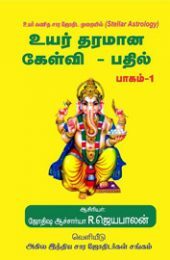 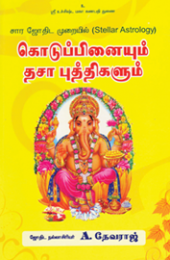 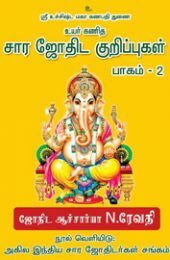 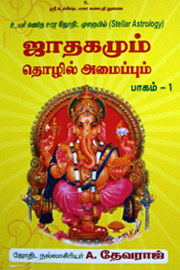 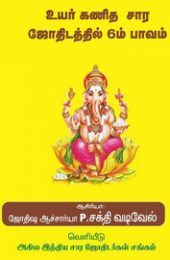 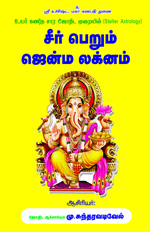 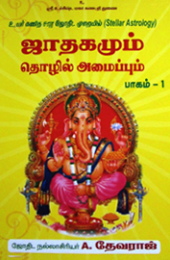 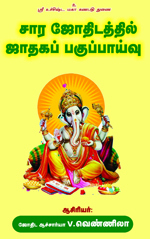 There are more than 200 video clippings available in Tamil and English language. 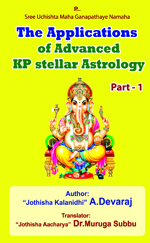 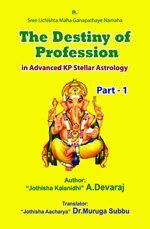 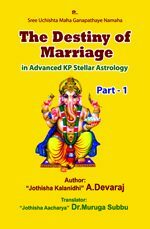 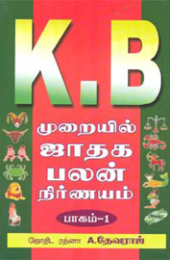 It will be very useful to acquire the methodology of Advanced KP stellar Astrology.